I think Dr. Seuss was on to something…we all have mountains we want to move. Some of us have huge mountains we want to move: going to college, getting married, getting a promotion, landing that new account. Our personal mountains are those Big, Hairy, Audacious Goals that are standing in our way…the thing we really want to accomplish in life. Where are you going?? What mountain are you going to move?? You should write that down. Actually, do it right now! 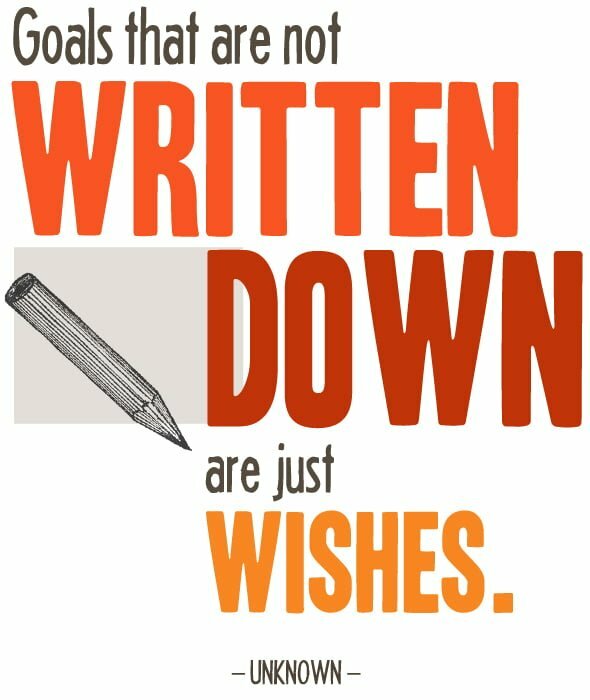 Take out a pen and write that goal down. This is something you should see and review everyday. So, now that you know your goal, how do you move that mountain? How do you get to the places you are going? These 5 steps will help you move your mountain! You are amazing! You are achieving great things, and some of you are doing so on your own. You have brains in your head. You have feet in your shoes. You are reaching great heights. But, if we rely on each other, if we ask someone for help, we will go just a tad bit further. These resources are the little bit of difference that helps us move mountains. Maybe it is a school counselor, a spouse, a minister or a trusted friend. Whoever is your resource, use them! One of the best ways to move mountains it to tell everyone you know about your goal. “This is what I am doing! This is the life I am going to live.” Tell everyone you know what your future plans are. “I am going to attend OU and be a physical therapist.” “I am going to go to Redlands and become a nurse.” Most people will encourage you, help you, and hold you accountable to your goals if you shout them from the mountaintop. No, Really! Shout Out Your Goal! Do it right now…stand on your desk and shout out to the mountain you are going to move! People might think you are crazy, but they will know your goal. To get to the places you will go you must celebrate the small victories in your life. We all love a little encouragement from time to time, do we not? Check out this video. People will applaud your big victories, they will celebrate you when you move mountains. Rightfully so too, you deserve the recognition, you moved a mountain for crying out loud. How many times in our life do we get exulted for the small successes? How often do we do a celebration dance after completing our to-do list?? YESSS! I totally put a cover sheet on my TPS report!!!! These small victories are not as exciting as accomplishing our huge goals, but they are necessary to complete our vision. I find it is utterly important to take a few seconds to celebrate my small victories…to do my own little ping-pong dance…to keep me motivated to move my mountain. Winston Churchill’s famous speech inspired an entire country, even an entire world to keep fighting. This speech was a pivotal moment when the United Kingdom was doomed for disaster and defeat…a moment when the whole world was changed by one man’s speech. Never, ever, ever, give in. When someone leaves you, never, ever, ever give in. When you lose all hope, never, ever, ever give in. When life is harder than you could ever imagine…never, ever, ever give in. If you truly want to move mountains (and you 98 3/4% guaranteed), you must never, ever, ever give in. This entry was posted on May 4, 2012 by Ryan Eller. It was filed under Leadership and was tagged with Dr. Seuss, Leadership, Oh, The Places You'll Go.